Bonjour! 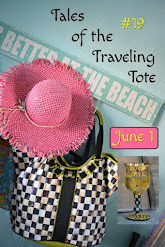 I'm joining "Mosaic Monday" hosted by Mary @ Little Red House You can check out Mary's beautiful floral mosaic and the other blogs that are participating. 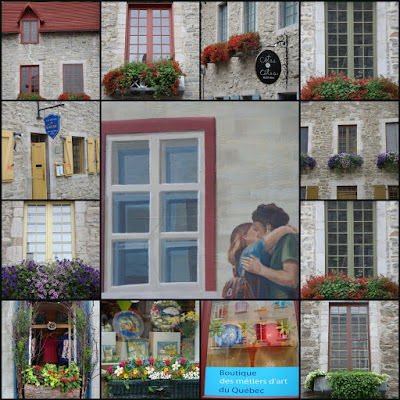 We recently vacationed in beautiful Quebec City, with it's charming stone buildings and flower filled window boxes. The majestic Chateau Frontenac hotel towering above the banks of the St. Lawrence, it's magical. The city looks as if it has been transplanted from France and reassembled on the cliffs jutting into the St. Lawrence River. We stayed at a lovely hotel in "uppertown", and enjoyed crepes each morning. We also got to see Cirque du Soleil's "Chemins Invisibles" for free! Timing is everything. Here are a few of my favorite images. I love the history and charm of Quebec City. Love it! What a wonderful place to vacation at! Will have to add that one the list! This is very beautiful. I really like all the architecture and the rustic look of the city. It's very nice. Debbie, what a wonderful mosaic and more wonderful shots of your time in QC! It just looks like such a fun place to visit...crepes every morning and a show too...how FUN! ah! sounds & looks heavenly! great photos! This is the first time i am participating in Mosaic Monday -- what a delight. The gorgeous window boxes filled with such lush flowers are over the top fantastic! Love them, thanks for posting! We were just talking about Canada yesterday and I remembered a trip there as a child. Awesome! 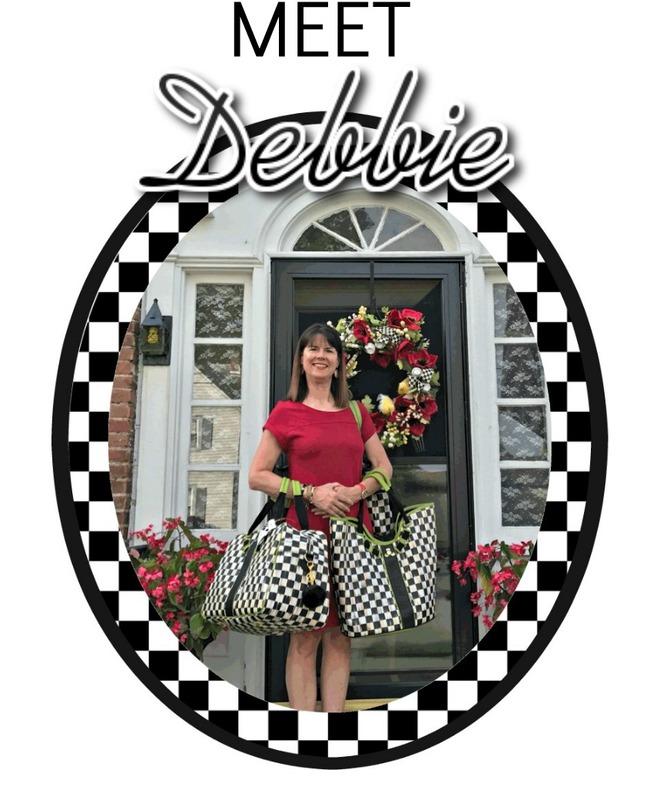 Debbie, such a darling post and mosaic AND beautiful choice of photos. Love all the windows and doors ... très belle. 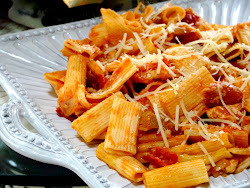 What a charming post, and I love the images in your mosaic. So pretty! This should go on my "must-visit" list! Lovely mosaic! It captures the essence of QC very well. We drive through there all the time but rarely stop to really take it in. A great place to visit. Beautiful mosaic and photos! I've never been to Quebec so it's fun to travel there through your photos! Oh how stunning. What a great virtual tour of your trip. Looks like such fun. Thanks for sharing. This makes me want to jump on a plane and go there myself. Beautiful mosaic.